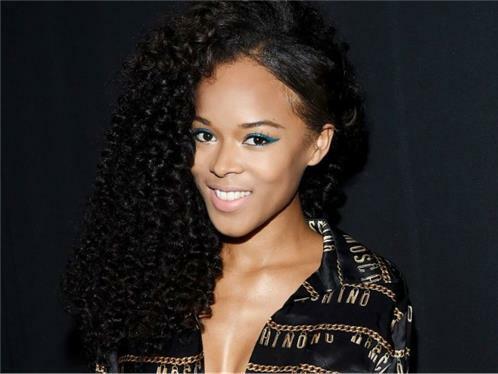 In 2015, Serayah appeared in singer Taylor Swift's video for the song "Bad Blood" as the character Dilemma. On July 18, 2015, Swift performed a rendition of her song "Style" alongside McNeill on the Chicago stop of her The 1989 World Tour. She performed at Marshall Academy of the Arts in Long Beach in March 2015. In 2016, she was featured in the RedOne song "Don't You Need Somebody", that also features Enrique Iglesias, R. City and Shaggy.